Yacht Insurance in Opelousas, LA - Dupre Carrier Godchaux Agency, Inc.
Let’s be real… you have a yacht, not a boat! Sure, they both float on the water, but your yacht has specific insurance needs that are not included in a standard boat insurance policy. Because your yacht is in Louisiana and has specific needs, we’re here to help. Oil Pollution Coverage – Pays for the cleanup of damages caused due to oil spills. You can find more information on the Oil Pollution Act of 1990 here. 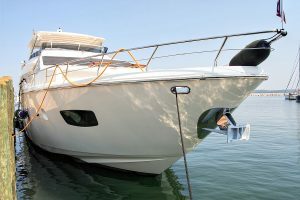 Many more options are available for Yacht Insurance. Contact your licensed insurance agent and discuss what options may be best for your specific situation. 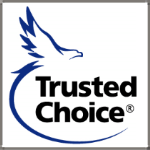 Our agents are available to help you with boat insurance, business insurance and auto insurance anytime!